Gracious c. 1907 Forest Home residence. Spacious entry opens to the lovely formal living room with pocket doors. Formal dining room and spacious, renovated eat-in kitchen with gas fireplace. Beautiful Arts and Crafts moldings and finishes throughout. Master suite offers a dressing room and private bath. 4 Bedrooms and 3.5 full updated baths. A choice property in a fabulous location with 3 levels of living space. 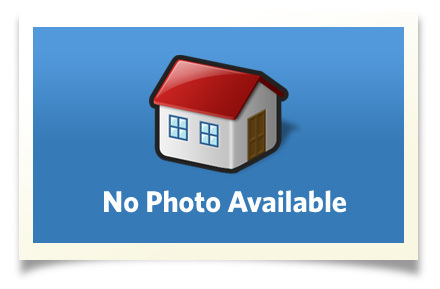 You are sure to apreciate this well maintained home with detached two car garage. Enjoy summer evanings on the exquisite covered porch. Walk to Cornell, The Plantations and Beebe Lake. A fabulous location in a historic neighborhood. Enjoy the charm of an older home and the convenience of the many updates! Interior Size: 2370 sq. ft.
Ithaca Schools. Cayuga Heights Elementary School, Boynton Middle School, Ithaca High School. Enjoy living in the beautiful Fingerlakes area! You are sure to enjoy the beautiful natural gorges, waterfalls and Cayuga Lake. Ithaca offers wonderful restaurants, art & wine trails, theater, concerts, lectures and outdoor hiking, sailing and more. Ithaca is home to Cornell University and Ithaca College.